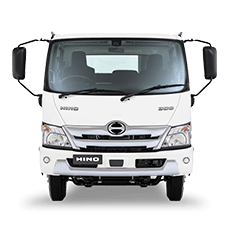 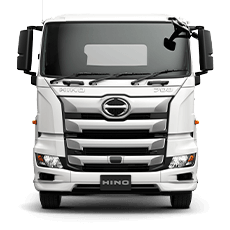 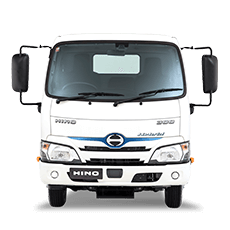 WA Hino maintains a strong relationship with quality suplliers to ensure your truck meets your needs. 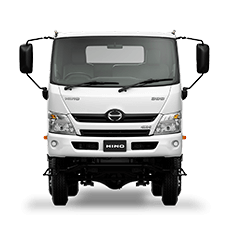 We offer custom built trucks for almost any industry, delivering top quality at a competitive price. 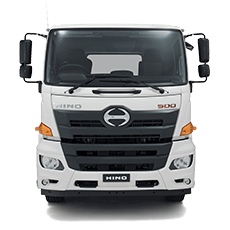 Check out our picture gallery below for examples of what WA Hino can do for your business.